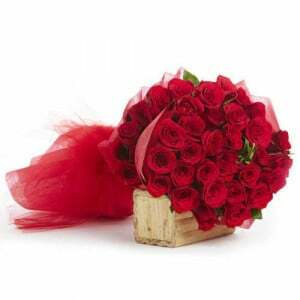 Roses are the ultimate romantic gesture. 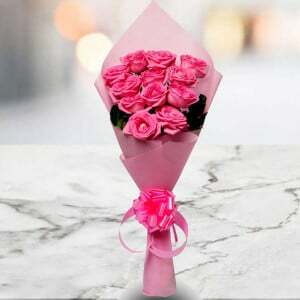 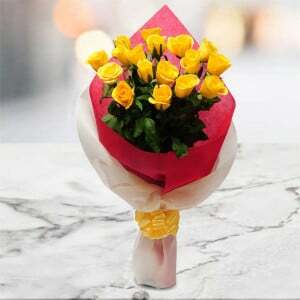 According to a saying, red roses are for passion, white roses are for love, yellow roses are for friendship, and pink roses are for love at first sight. 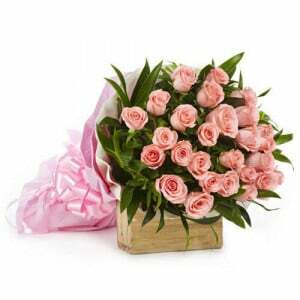 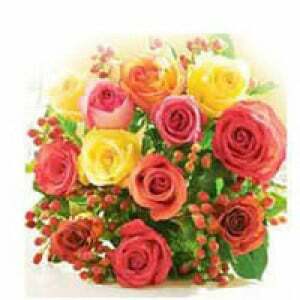 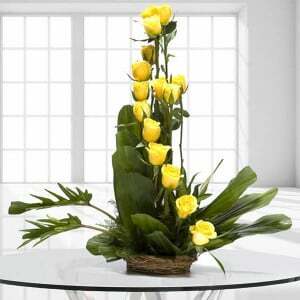 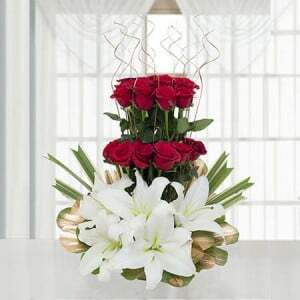 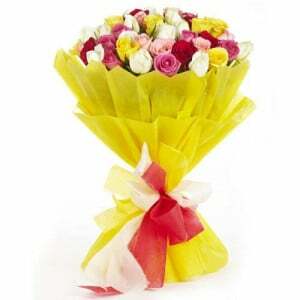 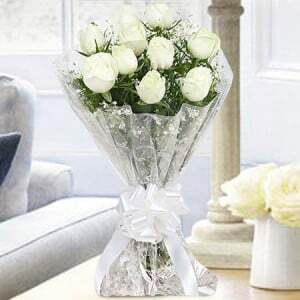 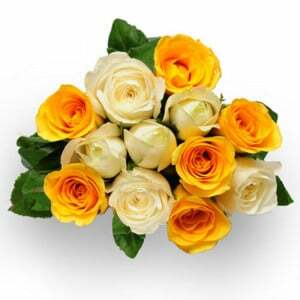 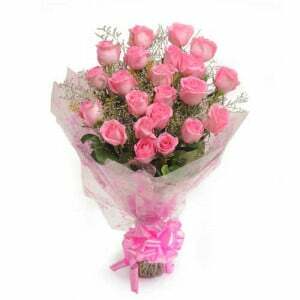 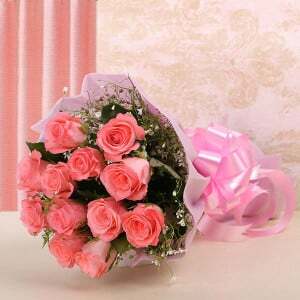 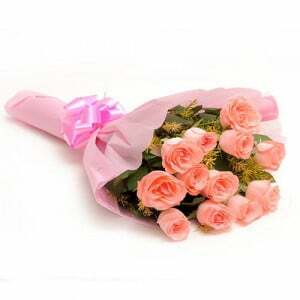 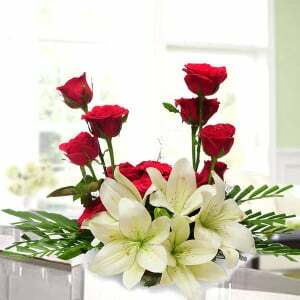 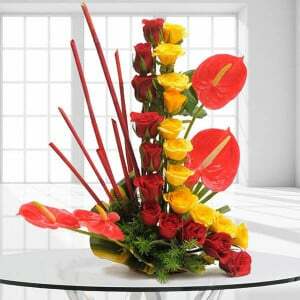 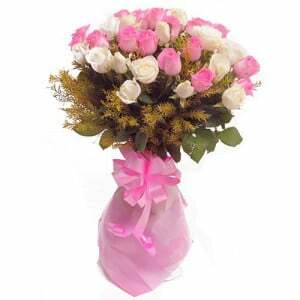 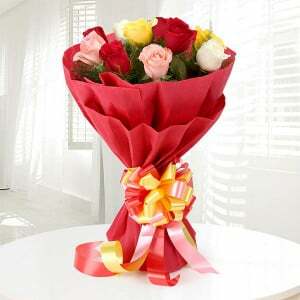 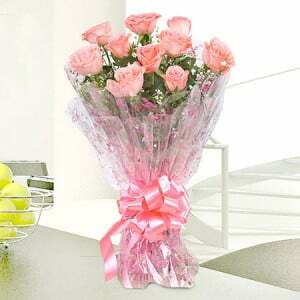 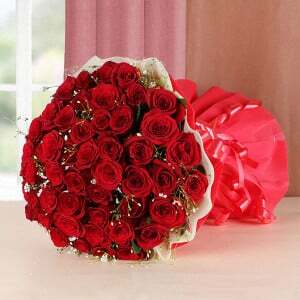 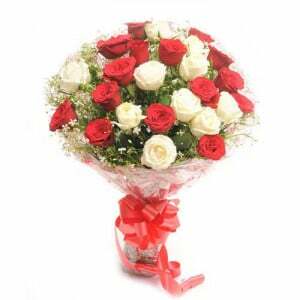 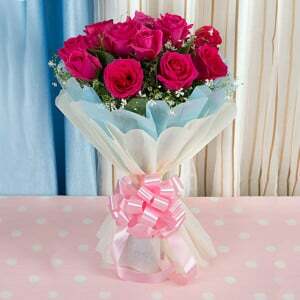 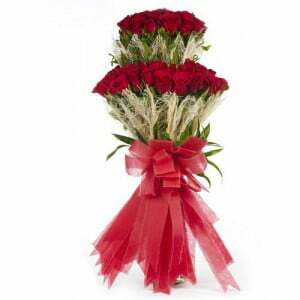 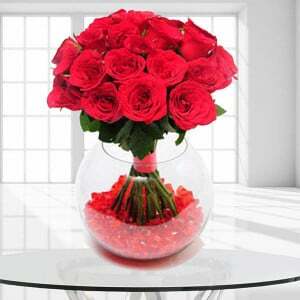 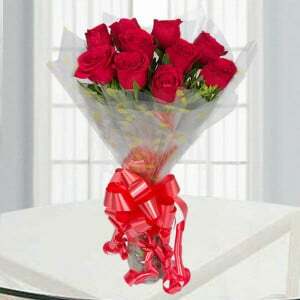 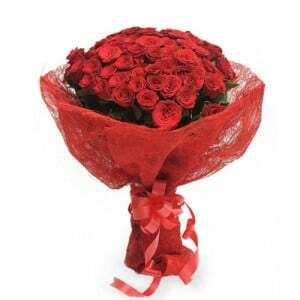 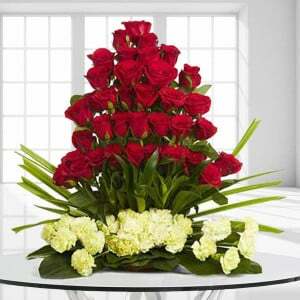 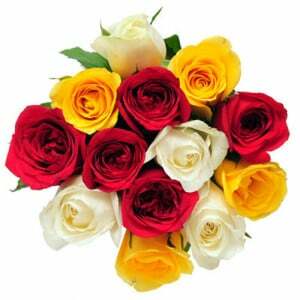 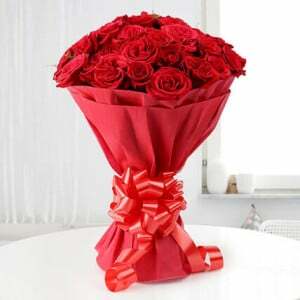 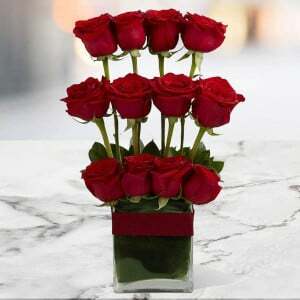 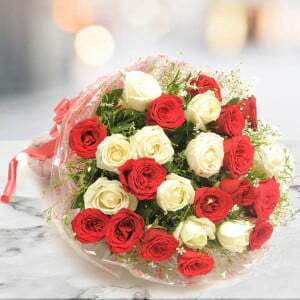 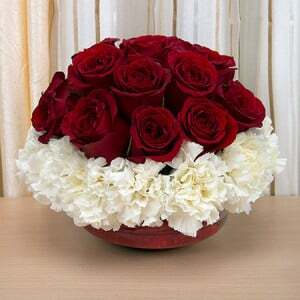 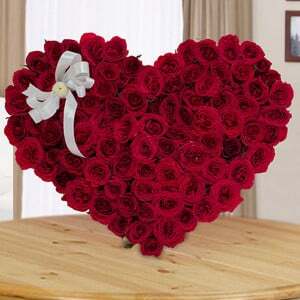 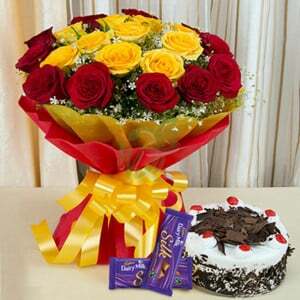 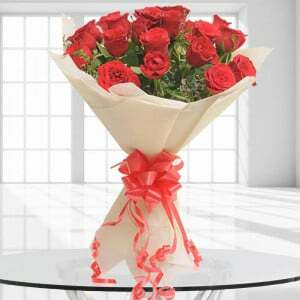 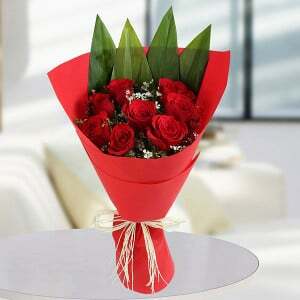 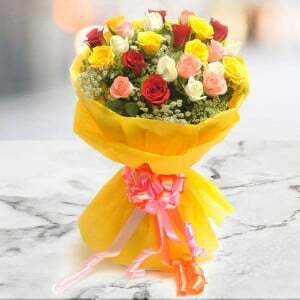 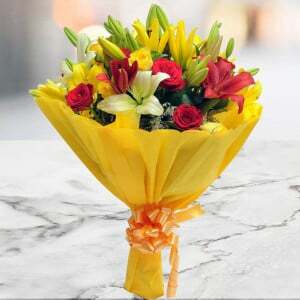 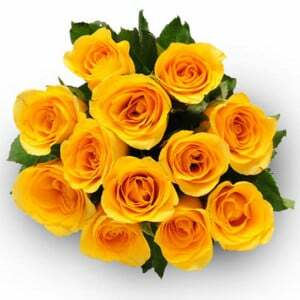 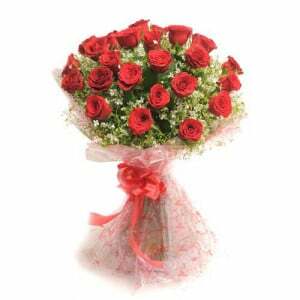 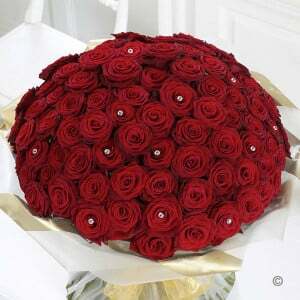 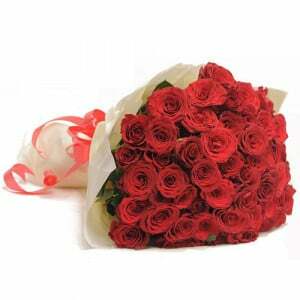 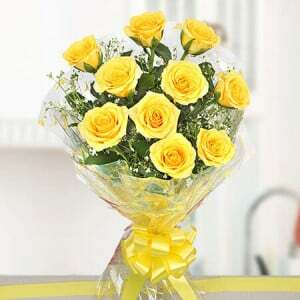 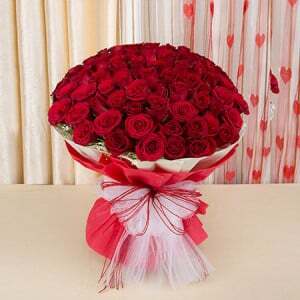 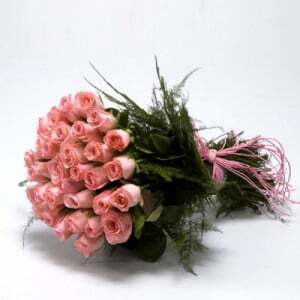 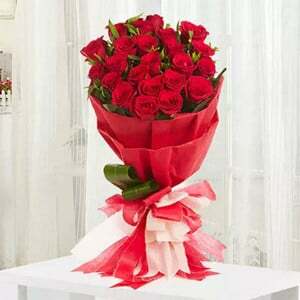 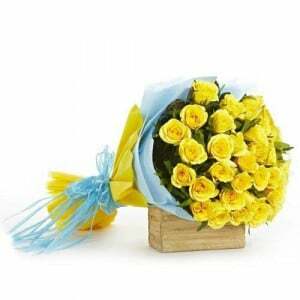 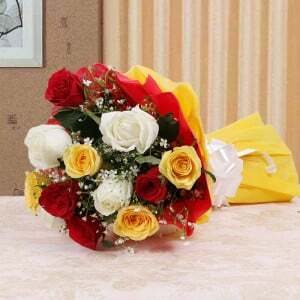 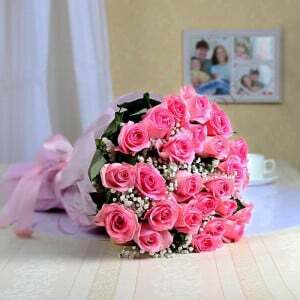 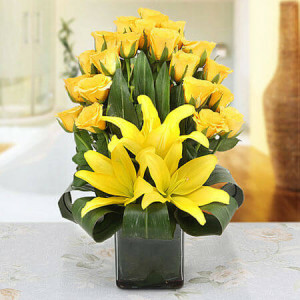 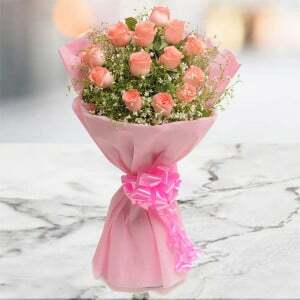 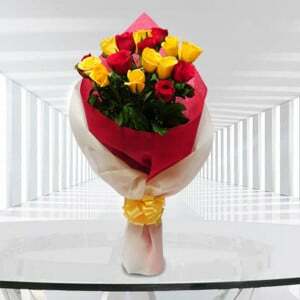 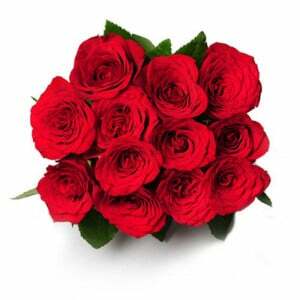 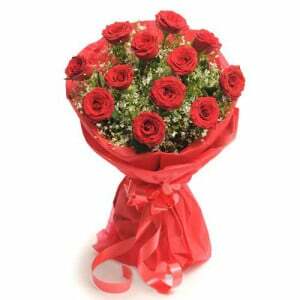 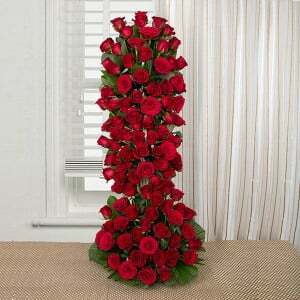 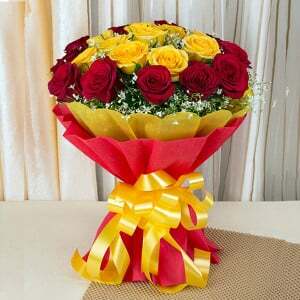 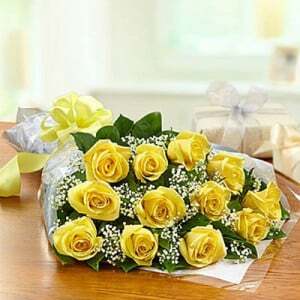 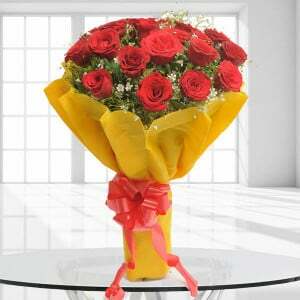 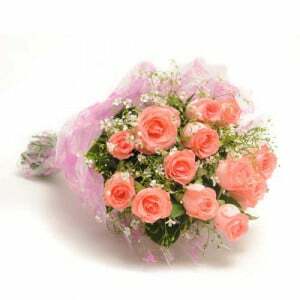 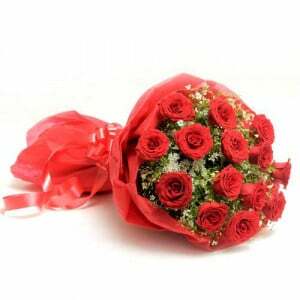 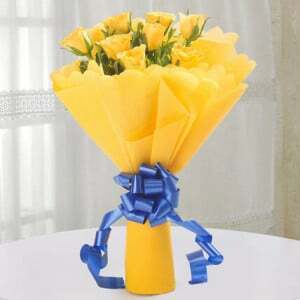 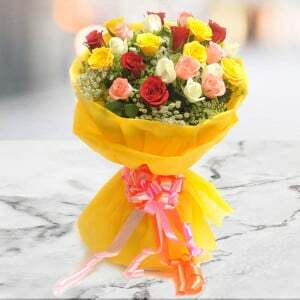 At Way2flowers, we bring you an outstanding range of exotic roses in beautiful arrangements. 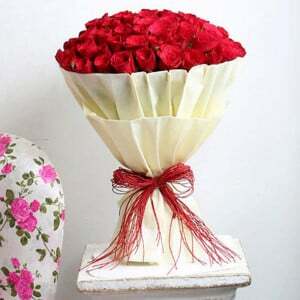 Available in several colors and methods, they make for the perfect gift for all sorts of occasions. 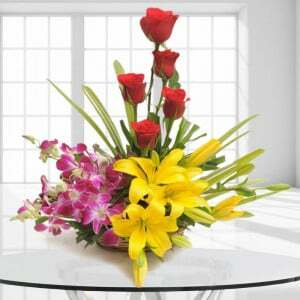 Our fantastic collection will surely bring a smile on the face of your near and dear ones. 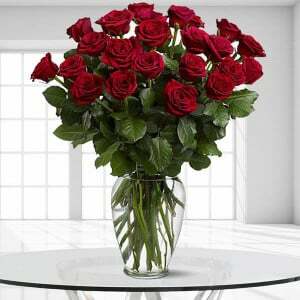 Available for free home delivery, our rose bunches and arrangements can rise all kinds of occasions including Valentine's Day, Anniversary, Birthday, Friendship, Wedding, etc. 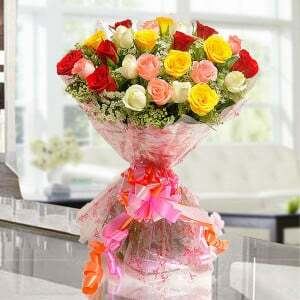 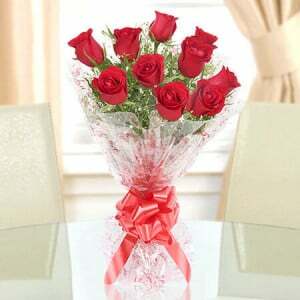 All you need to do is select from our extensive range of roses arrangements and place your order. 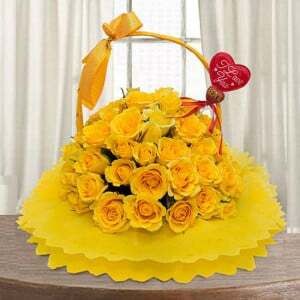 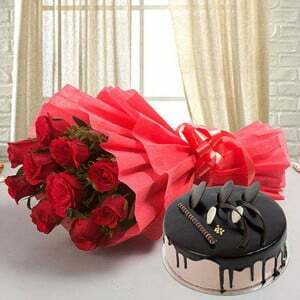 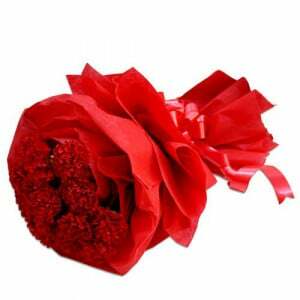 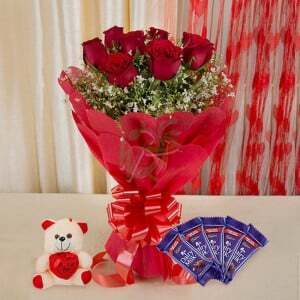 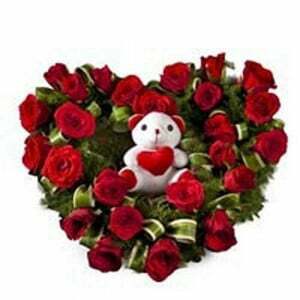 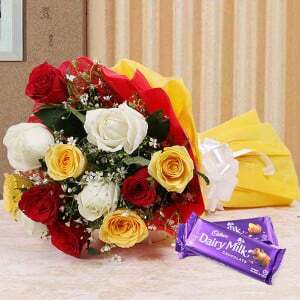 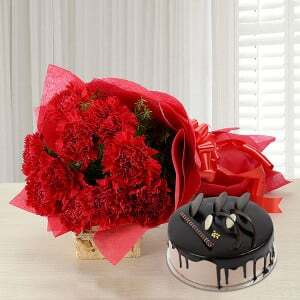 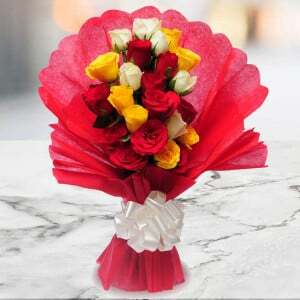 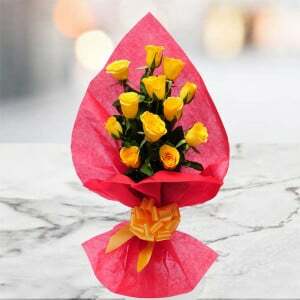 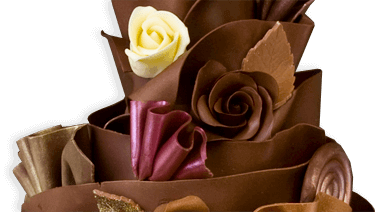 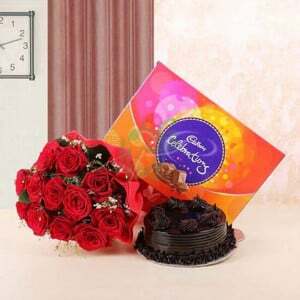 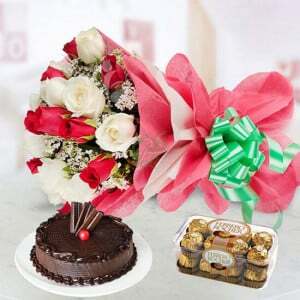 We will make sure to deliver your token of love to your beloved within the specified schedule. 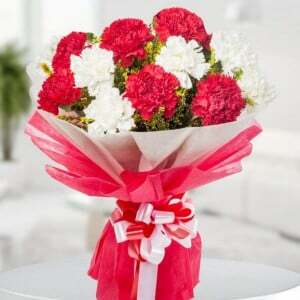 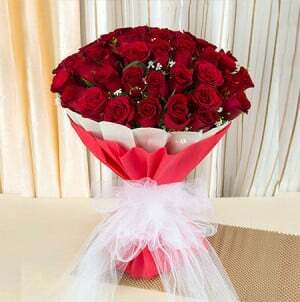 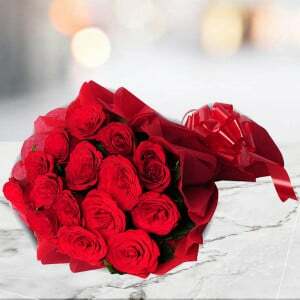 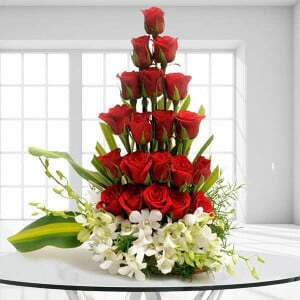 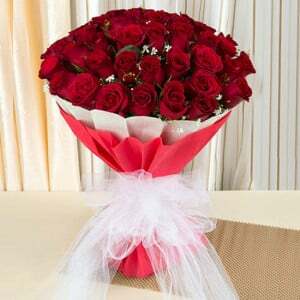 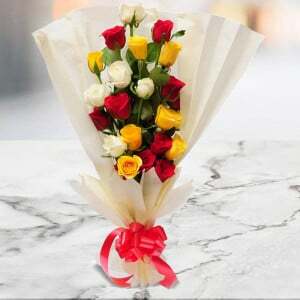 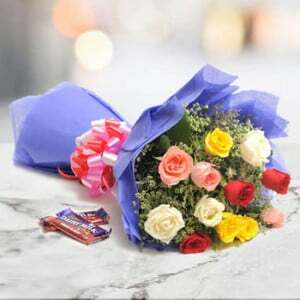 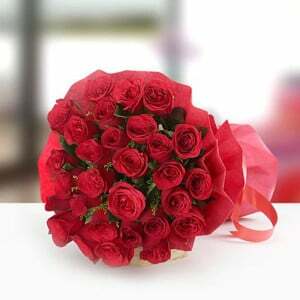 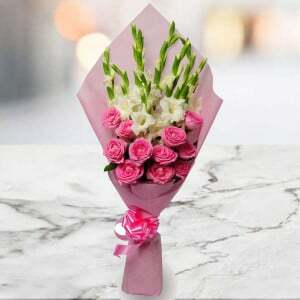 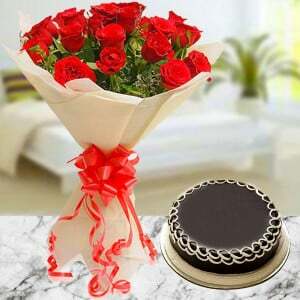 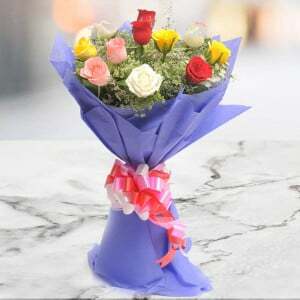 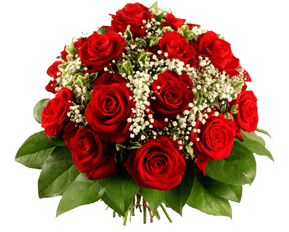 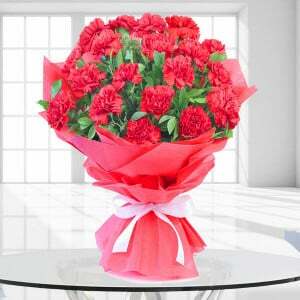 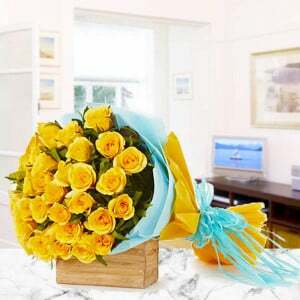 If you want to send roses online today in India, Way2flowers is a one-stop shop for all kind of roses arrangements and beautiful roses bouquets for all occasions to be shipped anywhere in India.